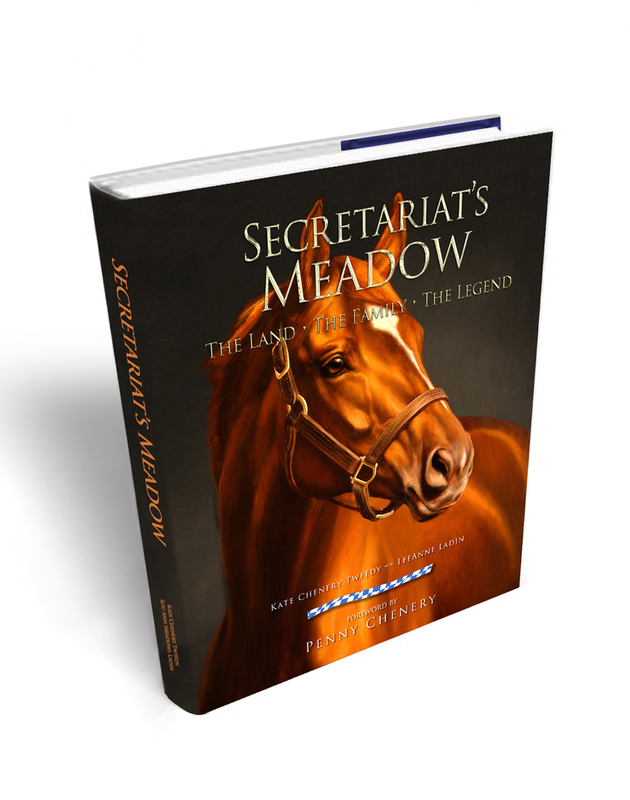 Setting Secretariat’s Preakness Record Straight…It’s About Time! One second. That’s all that stands between Secretariat and a complete record-breaking sweep of the Triple Crown. If Penny Chenery and the president of the Maryland Jockey Club, Thomas Chuckas, can prevail, this situation will finally be rectified after 40 years. As his fans know, Secretariat shattered the Derby and Belmont records, but his winning time in the Preakness became instantly controversial on May 19, 1973. On that day, the electronic timer at Pimlico registered Secretariat’s win at 1:55. However, two Daily Racing Form professionals at different vantage points hand-clocked him at 1:53 2/5. The slower time was hard to believe, especially after watching Secretariat’s astonishing surge from last to first on the first turn, passing the rest of the field in an eighth of a mile. Track officials acknowledged some “extenuating circumstances” with the teletimer. Supposedly, according to some accounts, the crowds of people walking across the track to the infield to watch the race somehow interfered with the timer. In any case, Pimlico decided to go with the time recorded by their hand-clocker, which was 1:54 2/5, for the official track record. The Daily Racing Form resolutely stood by its time of 1:53 2/5 and lists it as such even to this day. CBS, who broadcast the Triple Crown series, stepped into the fray, challenging the Pimlico officials with videotape they said proved Secretariat undeniably set a then-record time of 1:53 2/5. But even their half-hour broadcast and the national public outcry failed to change the disputed statistic. Over the years, supporters made other efforts to correct the record, but to no avail. Fast forward to 2012 and the video technology of the 21st century. Armed with “compelling evidence,” Penny and Mr. Chuckas have requested a hearing on this issue by the Maryland Racing Commission. The hearing will take place at the Commission’s meeting on Tuesday, June 19 at Laurel Park . We sincerely hope that these efforts quite literally turn the clock back and give Big Red the full honors he so richly deserves. After all, next year marks the 40th anniversary of his Triple Crown…so it is about time! This entry was posted in Uncategorized and tagged horse racing, Penny Chenery, Secretariat, secretariat race horse, the Preakness, Triple Crown by admin. Bookmark the permalink. I am so glad that Penny is pursuing a change in the record books. 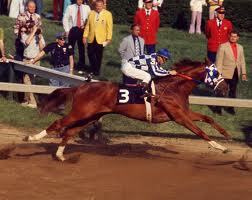 Secretariat deserves credit for breaking the record in each one of his triple crown races. I am one of his enduring fans, and I will be watching to see what happens on this. It is past time for Big Red and his whole team to get the credit they deserve on that timing dispute! I have the movie, which is great. Penny Chenery selected the horse to play Secretariat. It’s a great movie btieitfng the great horse. This is an issue when I defend television because I never would have seen Secretariat without TV. What a sight he would have been to see in person. 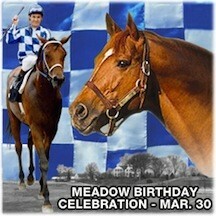 I worked with a woman who had traveled to Kentucky and visited the stables where Secretariat was. She had about 30 photos she had taken. I was in seventh heaven when she brought the pictures in for me to look at. Great! I feel really lucky to have see that great horse. I remember that long-ago sniprg very well, and watching all 3 of the races. I’ll never forget his run at the Belmont it looked like the other horses were running through water compared to him, when he won by, what was it, 39 lengths, or something equally rediculous?I remember a photo of him, and the rest of the pack, which illustrated how dominant a performance that was. You see him crossing the wire, and the rest of the field looked like they were a football field behind him. AMAZING!! !Secretariat was the greatest, most dominant athlete I’ve ever seen.And then, 4 years later, we were treated to the epic battles between Affirmed and Alydar, with poor Alydar losing all 3 close TC races by about a nose at the Belmont. I remember that photo, too.